“Towersey Festival has been my life. 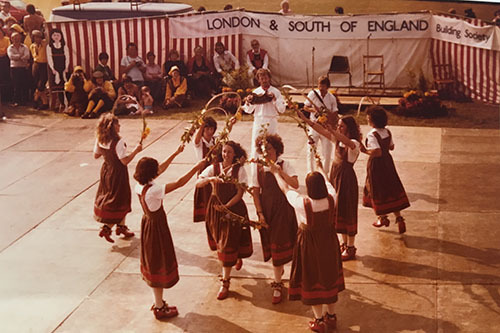 Started back in 1965 by my Grandad, I was born into it and in my 43 years I have missed just two festivals. 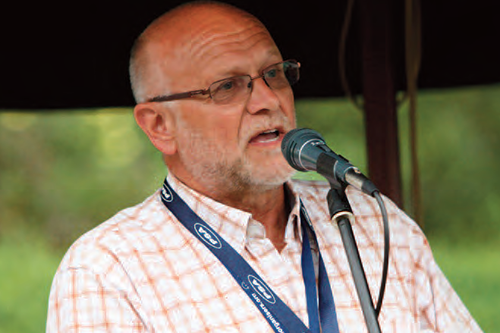 "It began in my Grandparents' back garden, and it quickly grew from this handful of musical enthusiasts and friends to a few hundred, and onto a small field in the village, where it was taken on by my Dad - who to this day is still very much involved, having been the Festival Director for some 40 years. 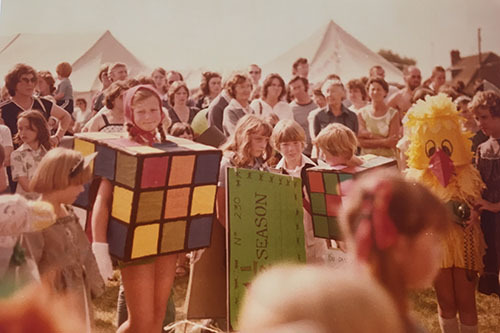 "As it continued to grow organically it attracted more families, new generations of fun-loving festival-goers, and moved onto land purchased by the festival for the village. 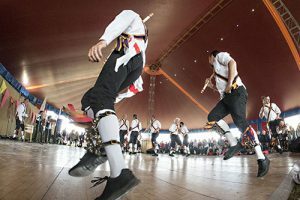 Its goal was to provide a culturally significant event for the local community. A mission that continues today.